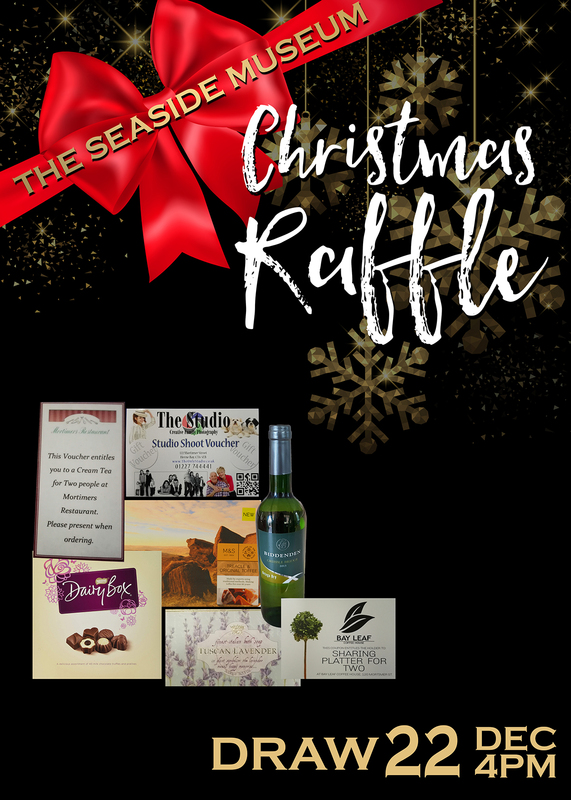 Tickets are now available at the museum for our Christmas raffle! Come and get your chance to win one of a range of great prizes. Why not pop in and look around our new exhibition while you’re there? To keep up to date with the latest news and events from the museum, why not subscribe to our website? Enter your email on our website and you’ll receive notification of any new post made. Previous Previous post: Can you help the museum?